Barbie is well versed in fashion and therefore her blog is very popular on the Internet. Everyone knows that if you need to know about the latest fashion squeak, then you need to see what this blonde recommends. In the dress up game "Fashion Tips with Barbie", you will learn that the girl is preparing to publish four new posts about different styles of attire. This is Red Passion, the second Delicate Rose, the third is Freshness and Mint, and the fourth is Candy! I think these are very interesting topics for a fashion blog and Barbie will have great images for these stylish outfits. But our beauty is not against your help and evaluation of her choice. As the game begins, you can begin to choose outfits for each of the styles in turn. Imagine how it should be and how to differ from the usual fashionable image. I think you know that our site has games for girls. In this section of the games, you can choose some interesting games and spend time playing great pleasure. Have a great time! Played: 4752. Added: 18-12-2018, 09:49. 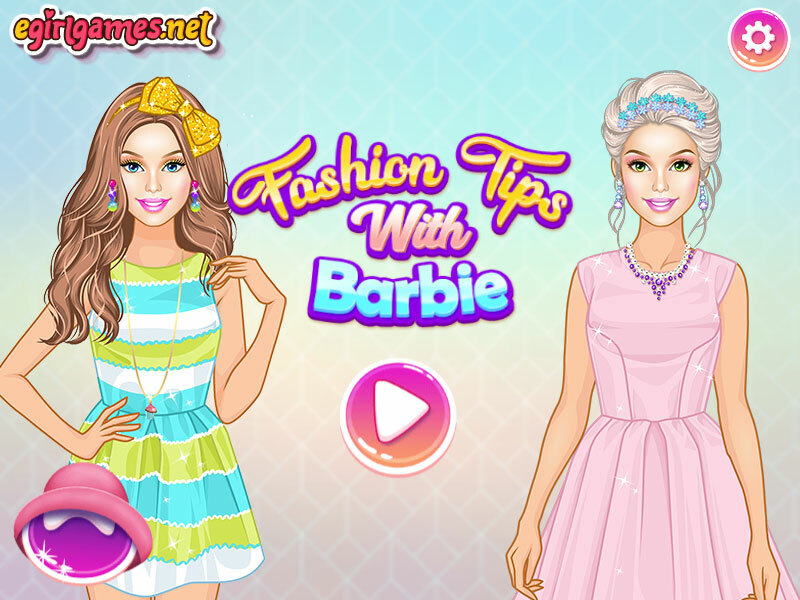 Play Fashion Tips with Barbie dress up game. 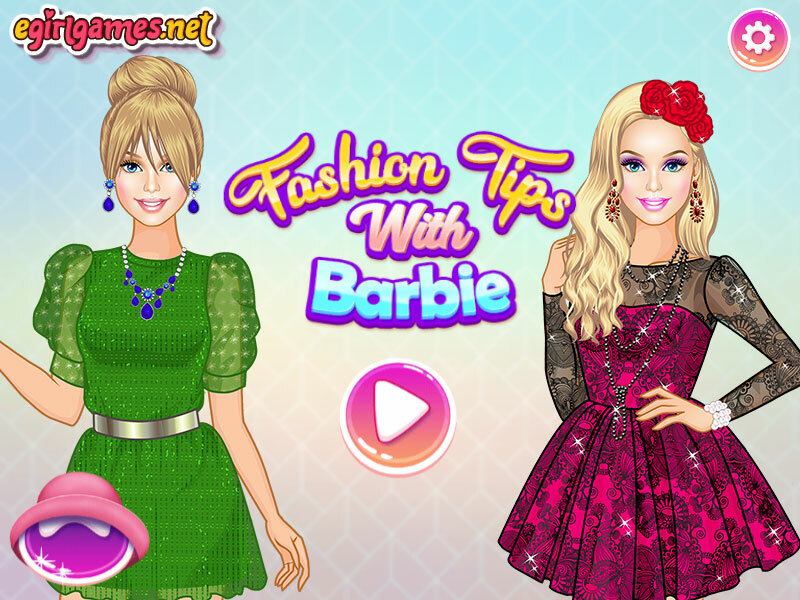 Fashion Tips with Barbie game.